Operation Blue Christmas is the League’s annual toy drive that allows us to partner with LAPD officers to deliver presents and bring joy on Christmas to the hearts of families whose circumstances are less than optimal. 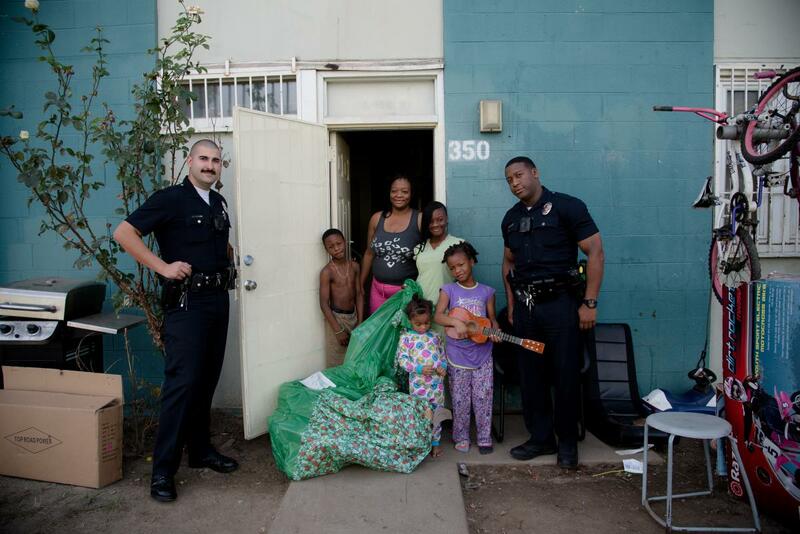 Last year, on-duty, uniformed officers brought toys and other gifts to over 24 deserving families that were identified and nominated by the participating divisions (77th, Mission, Newton, Pacific, Rampart, Southeast, West Valley and Wilshire). Tears of happiness and smiles as wide as possible were present when these officers delivered overflowing bags of gifts over their shoulders and stood predominantly in their doorways. 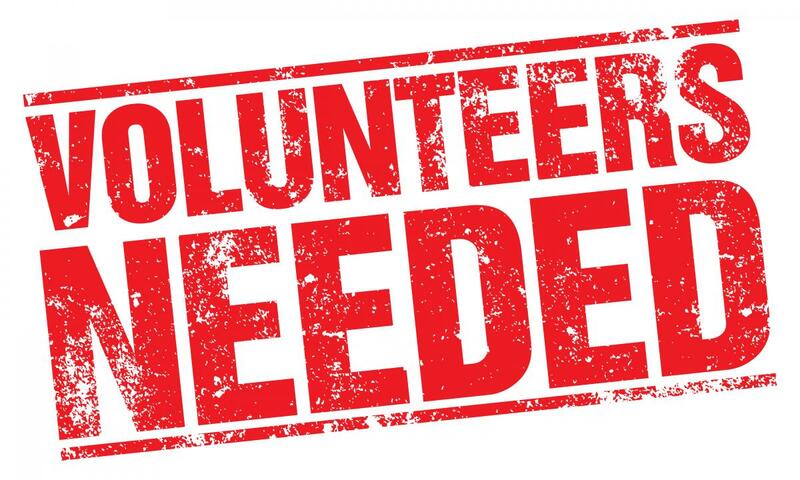 Click on the button below to contact us for more information on how to volunteer! 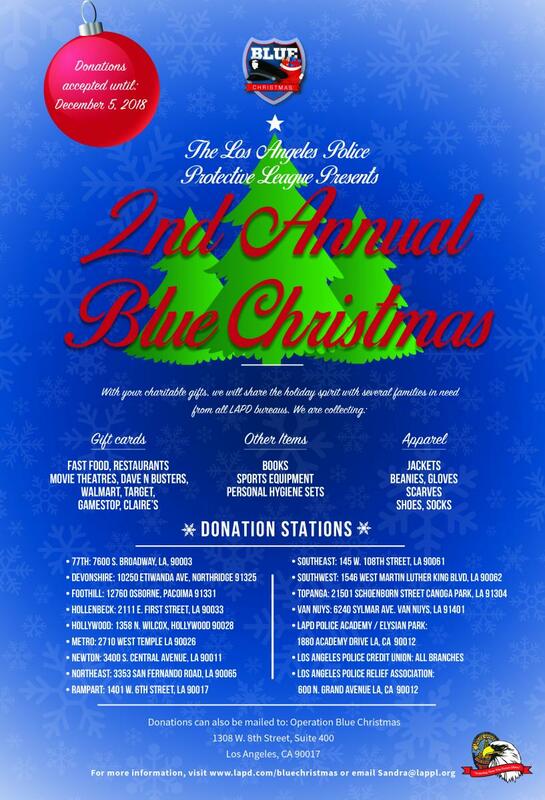 Click on the videos below to learn more about Operation Blue Christmas.